Visit Alberta Fire Bans for information on fire bans throughout the province of Alberta. 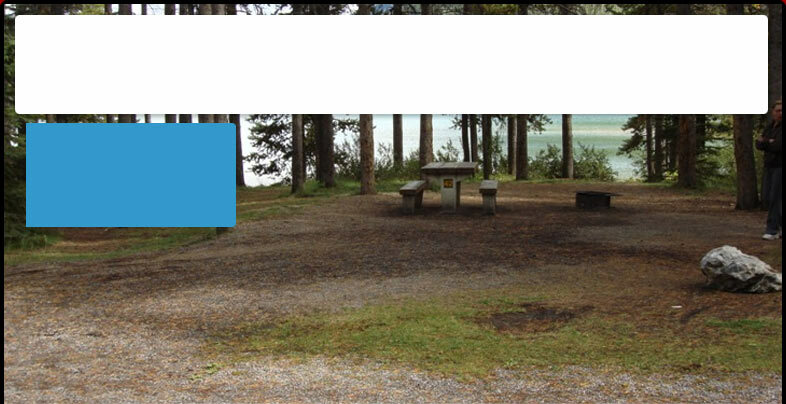 Campgroundjudge.ca is your best resource for campground reviews and ratings on private campgrounds and provincial campgrounds in Alberta. Campgroundjudge.ca is the only website providing camping reviews for and by campers specifically in Alberta. These campground reviews provide valuable information on hundreds of campgrounds and RV Parks. Deciding where to stay can be overwhelming and confusing. Let CampgroundJudge.ca help. BC Campgrounds . Alberta Campgrounds . Saskatchewan Campgrounds . Campground Search . Items for Sale . home . about us . contact us . links . add a new campground . advertise . faq’s .